Sometimes the only thing you need is a little glitter to boost your energy. 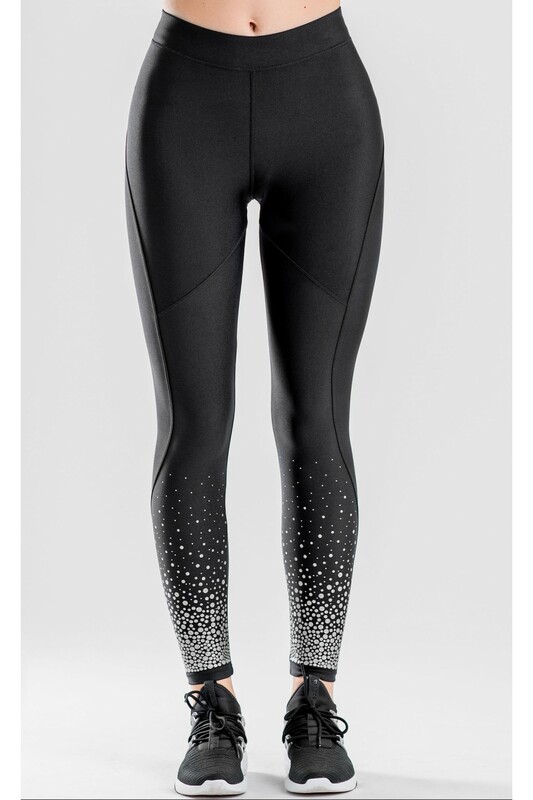 Start your daily routine with comfortable and light Sparkle Leggings. 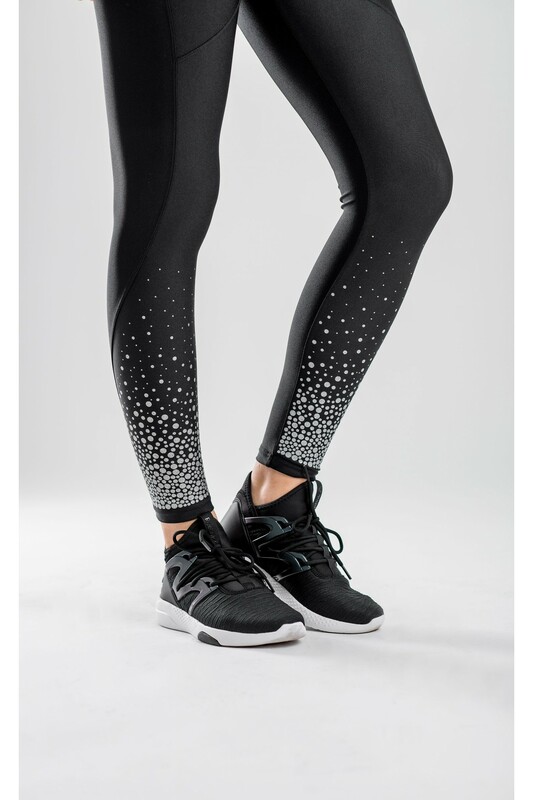 Our innovative pattern is extremely shape flattering while the extra cute print will bring a spark to your activewear. Never underestimate the power of glitter.